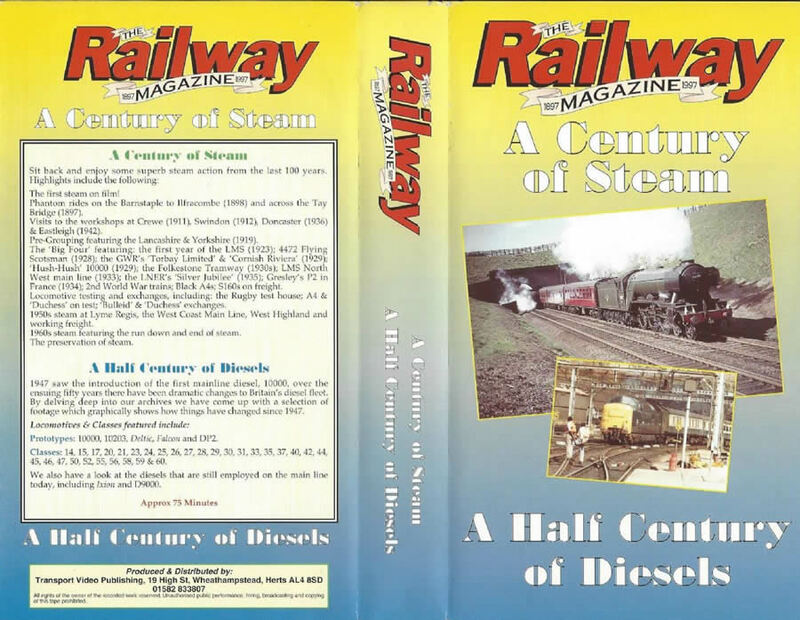 You are viewing : Home » Shop » As new Videos » The Railway Magazine 1897 to 1997. 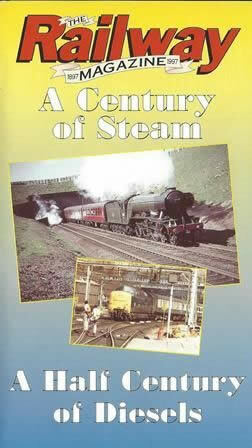 A Century Of Steam. A Half Century Of Diesels. The Railway Magazine 1897 to 1997. A Century Of Steam. A Half Century Of Diesels. The Railway Magazine 1897 to 1997. A Century Of Steam. A Half Century Of Diesels.. This VHS Video has been previously owned, however it has been checked and is in full working order.